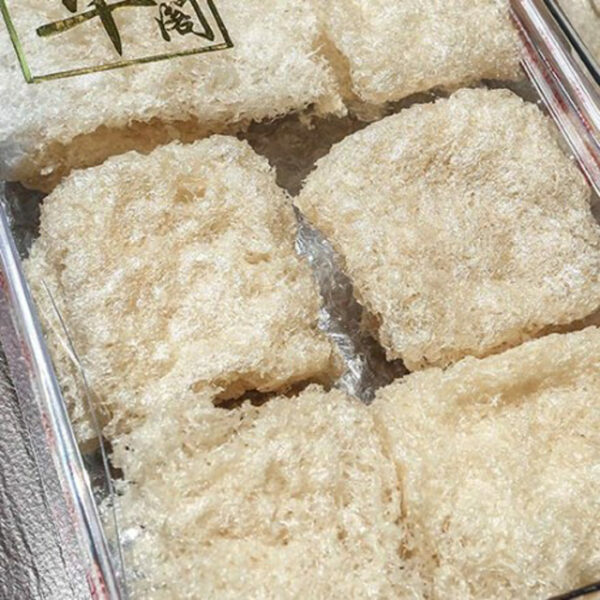 Our Premium Bird’s Nest Fragments is perfect for enhancing the texture for your soups and desserts. Using our very own technology in cleaning the bird’s nest (find out more!) we are able to remove most of the dirt and feathers that would otherwise prove extremely difficult for manual hand-pick method to clean this type of bird’s nest. 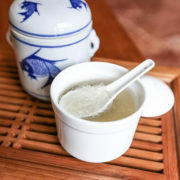 In addition for being very affordable, Premium Bird’s Nest Fragments have the same nutritional and health benefits compared to other types of bird’s nest! 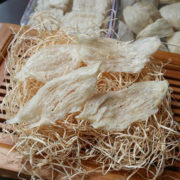 Our premium bird’s nest fragments are 99% dry.